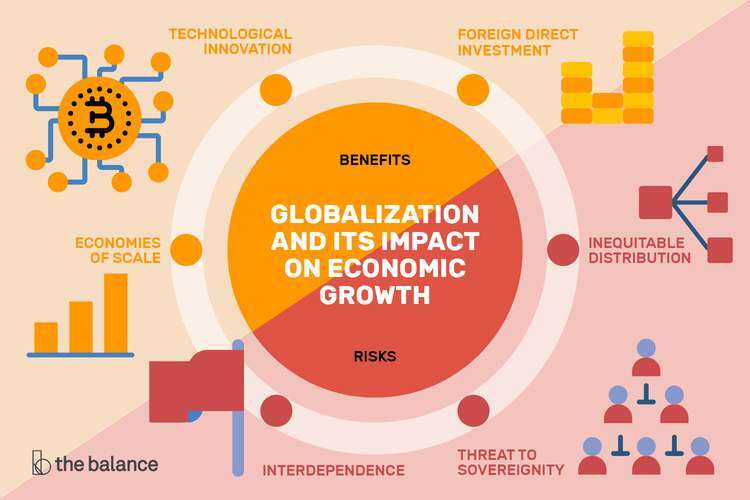 In the globalising economy, there are several challenges that organizations are facing to make business such as privatization, globalization, increasing competition, and increased customer expectation demands. All these challenges are coupled with the information systems and communication technologies that the organizations are using in the era of globalization. A strategic information system can change an organization’s long term sustainability and its success position significantly in the national as well as global market. This is driving leaders to create or differentiate their information systems including significant change in their top management to plan a more sustainable business strategy for a longer time period. Along with all these today’s market defines other critical success factors like, high quality standard, time-to-market, economic business design, and high speed along with speed of innovation. Tesla is one of the biggest supercar manufacturers. Tesla is changing the customer experience about electric cars. It was founded in 2003, by Elon Musk and Maartin Eberhard. Since then it is trying to enhance the technology in the field of electric transition. Success factors of an organization are the elements which motivate and stimulate the organizations productivity along with enhancing its overall performance at times when company needed those most. For an organization critical success factors can be defined as a set of operations or activities that help the organization to grow successfully ensuring its business sustainability for a longer time period. Monopoly: Tesla was started with a tiny submarket which could be dominated easily. This was the market for high end production of electric super cars. Company did not compare its business with that F-150 model of Ford in terms of the production and operation volume. This ignorance of the existing competition made tesla to collect fair revenue by selling its 3,000 pieces at the rate of $109,000 per piece. Now company has taken over the market of electric transportation in the super car segment. Tesla is expanding its concept of manufacturing electric super cars with the demonstration of company’s new model S. Company CEO Elon Musk claims that the model S will be the mass market car for the company. Technology: In terms of technology for electric cars, other world class brands in the automobile industry rely on Tesla. Today, companies like Daimler, Mercedes-Benz, and Toyota. Daimler uses the battery packs of Tesla in their cars, tesla’s powertrain is used by Mercedes-Benz, and Toyota uses the motors produced by Tesla. In this series General Motors has created a task force to trek the tesla’s nest moves in terms of technology. This makes the company leaders in the technical segment for electric super cars. Team: Elon Musk is a consummate engineer and a salesman also. Therefore, he assembled a team that is very good at both the essential elements of his business. Elon Musk describes his team as equivalent to the special force that is hard working and intelligent both at the same time. Company maintain the enthusiasm of its employees along with the expectations of something new or that is a discovery to the world. In simple words Elon Musk ask his employees to produce or design something that is impossible for the rest of the world. But at the same time he plays the role of team leaders and motivates the team as well. This creates an environment suitable for team work and ultimately he along with his team get success as well. For technology generators like Tesla, to achieve its high objectives and bigger goals a lot of data and information in the same field is needed at top most priority. Company’s high standardised structure has to be re-structured to achieve its goals. This will help the company to reduce the cost of overpriced products that the company is manufacturing now. For this company has to revise its systems and strategies to introduce significant improvement, if demanded. Re-structuring to make the business sustainable will also help the company to compete with its rivalries. Reducing cost can play the role of strategy change for the successful achievement of its objectives and goals. .To accelerate the acceptance of sustainable transportation by creating mass market electric cars as soon as possible. In order to build a sustainable market, Tesla has managed to build some strategic and technical advanced information system to compete with its top competitors from the global market. Company is up-to date in terms of its information system. Company always modify its existing information system by making significant change into macro elements of their existing information system. All these changes are made to cope up with the existing market and also to take a competitive advantage in the growing market. These macro element changes are comprised of change into company’s sales strategy, operational management, varying its environmental standards, advancement in the technology, and global marketing strategies of the company. In the recent time, increasing globalization and advancement in the technology has taken the manufacturing industry at its peak. Such changes in the manufacturing industry are demanding for the strategies to grow in between the market of immense competition that the globalization has created. Recall has been the biggest failure for tesla that has affected the brand value of company. Along with this company is facing so many threats associated to the weakness of company, in international market as well. There were times when tesla was unable to control its management system. Such weakness harmed the company a lot in terms of the company profile and its brand value. These factors also affected the company sales in the international market. At time, while manufacturing the sample cars company has faced problems like, authentication problem, issues with suppliers, and fraud related issues. In this list company has also faced issues with its suppliers as well. In order to resolve all these weaknesses company has adopted many strategies. In the beginning company was working to identify its weaknesses and finding their solutions. This concentration made the company to resolve them with in the time period company decided for the same.